For more than 60 years, Volvo Cars has been driven by a vision to create estate cars that enrich people's lives. That exact same vision underpins the new V60. This is a car where modern Scandinavian design and a focus on innovation allow you to live the life you want. The V60 does more than simply fit into your active life. This is a car that will help make every moment count. 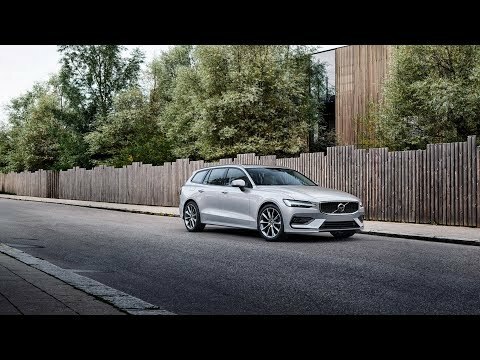 We designed the new V60 to the ultimate lifestyle enable, Smart versatility combined with dynamic elegance helps you to do what you want to do. The load compartment offers class-leading capacity and accommodates almost anything you need to bring, while a powered tailgate facilitates loading and unloading. Clever details such as an integrated shopping bag holder, a hidden storage compartment and rear seat backrests that fold with a touch of a button make every day easier. From the moment you settle into your seat and close the door behind you, the V60 is a car that is set up for driving pleasure. It has dynamic driving character that inspires confidence, with an advanced chassis designed to provide perfectly balanced road holding and comfort. Our state of the art Drive-E powertrains make for uncompromised efficiency. You can choose the new V60 in petrol, diesel or plug-in hybrid technology (not available at launch). The Pilot Assist semi-autonomous driving technology gives you smooth, intuitive driving from standstill up to motorway speeds. This make the V60 as comfortable on the highway and in the city as it is engaging and capable on your favourite roads. We set out to make living with your Volvo easier and more enjoyable. To do that, we created an intuitive driver's environment including natural voice control that allows you to interact with your car while maintaining relaxed control. We also aim to take you closer to the music you love. 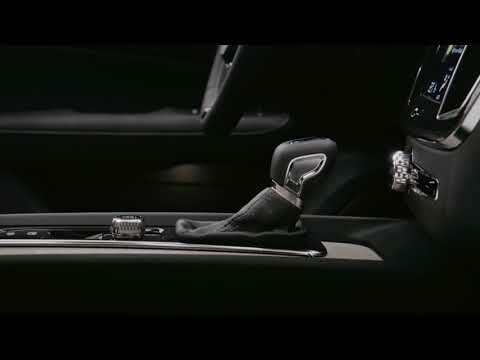 So together with the renowned audio specialists at Bowers & Wilkins and Harman Kardon, we created the best in-car audio systems for your V60. Volvo on Call is another innovation that connects your car with world around you and gives you access to a range of time-saving services. It's your personal assistant, designed to make life less complicated and help you make the most of every moment. Please speak to a member of the sales team today to book your test drive at either our Canterbury or Maidstone dealership.